Arthur came from Seven Hills in New South Wales, the son of Emily Page and Henry Edwin Page and brother of George Sydney Page and James Gordon Page. Arthur's father was a teacher at the Seven Hills Public School, he and his family resided in Northumberland Road, Auburn. 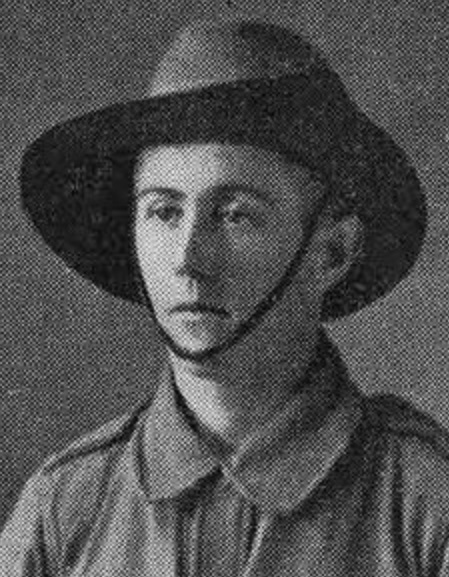 Arthur enlisted for service abroad on 22 Jan,1916 and saw service in France.